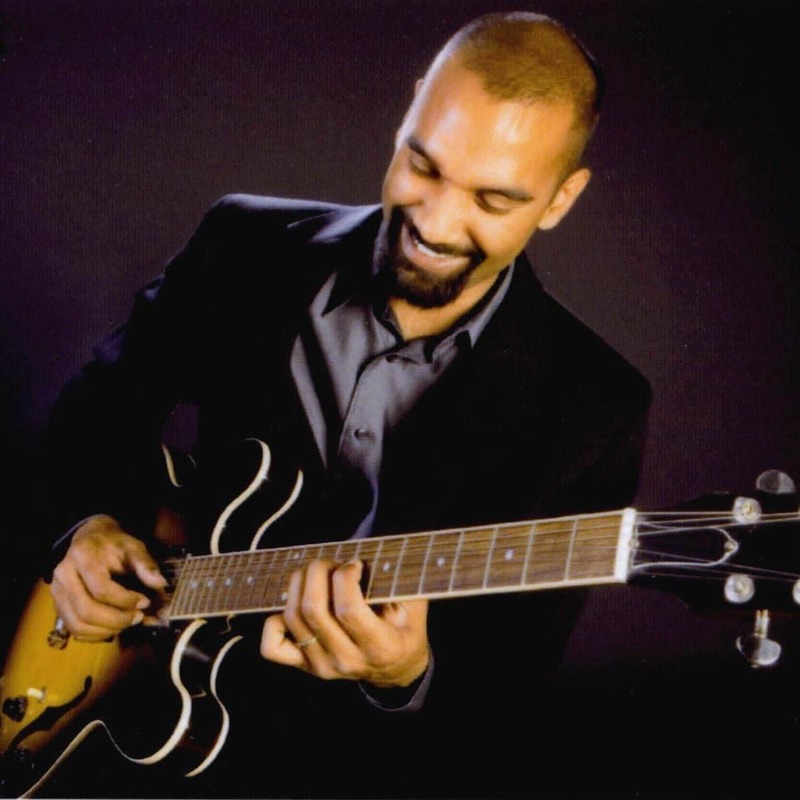 A local favourite returns from Broadway to perform his annual Registry concert. This season Kevin pays tribute to some of popular music’s great storytellers. From James Taylor and Stevie Nicks, to Joni Mitchell, Leonard Cohen, and many more. With his guitar, and piano playing, together with his beautiful voice Kevin and his band celebrate the great wordsmiths of popular song. Last season’s sold out concert returns. 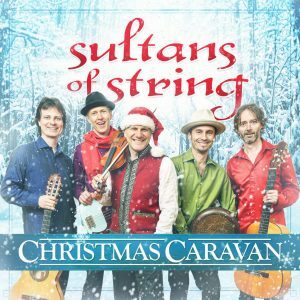 Unique, original arrangements of Christmas favourites from Canada’s worldbeat ambassadors. Huron Carol, Little Drummer Boy and many more! Two of Canada’s finest vocalists, Rebecca Campbell and Amanda Martinez join the Sultans. A Sunday matinee for the whole family. 50 years of telling it like it is. 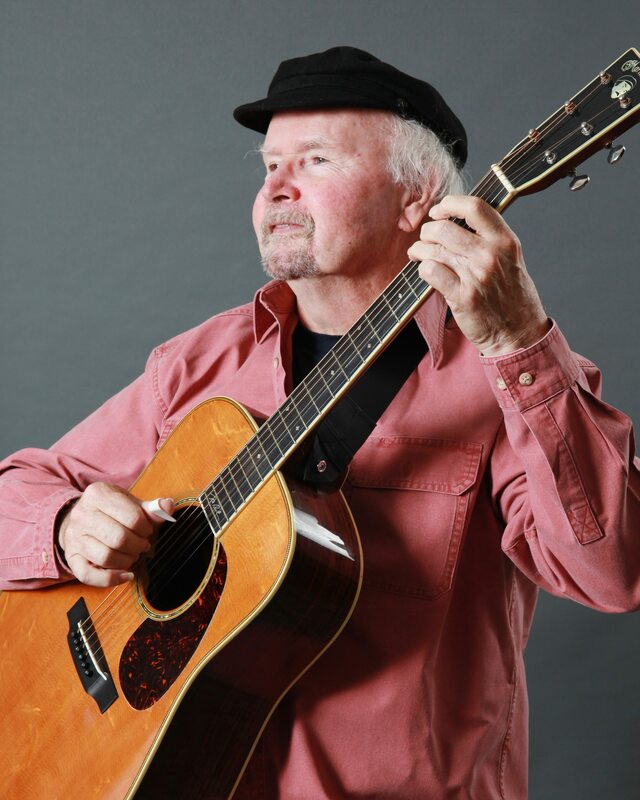 Tom Paxton is folk music royalty. From his seminal 60s anthem The Last Thing On My Mind, Tom has remained a voice for our ever changing times. Like his Martin guitar, he just gets better with age. GRAMMY Lifetime Award winner. 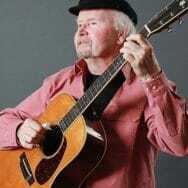 A rare appearance by an icon of American folk music. 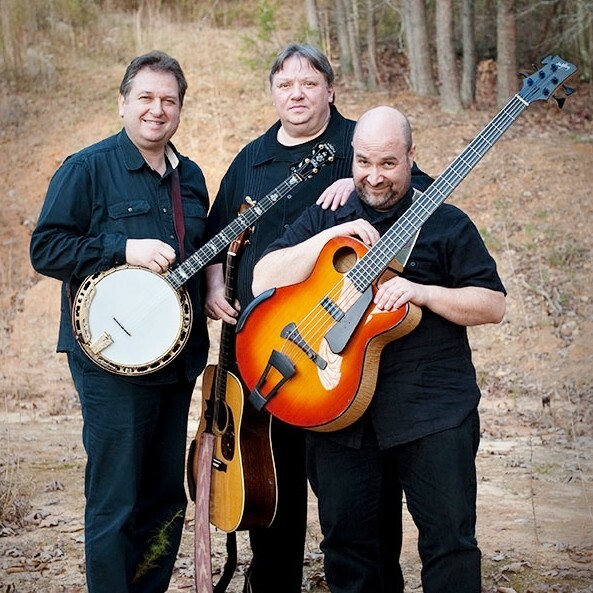 Special guests, Grammy award winning songwriters Don Henry and Jon Vezner – The DonJuans. A multi-talented singer, and actor, Jackie wowed the Registry audience in 2014 with a musical tour de force. 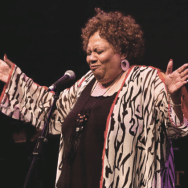 Canada’s reigning queen of jazz, gospel, and blues is busy with numerous, concert and theatre projects, including Soulpepper Theatre’s hit musical Spoon River, and the concert project First Ladies. Jackie is much in demand, so we are privileged to bring one of Canada’s musical treasures back to the intimate Registry Theatre for another unforgettable evening.